The rare Merry Marauder skin has returned, and it's not edible! 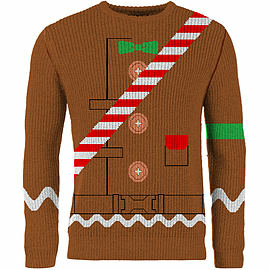 Look tasty and like a champion as you enter your next Battle Royale game in Fortnite with this Christmas Jumper. Perfect for any Fortnite fan or gamer, the Fortnite Merry Marauder Chestnut Jumper is perfect for Christmas this year. No V-Bucks are required either. Shop the Fortnite Merry Marauder Chestnut Jumper in adults size Medium. Whether you're a Fortnite fan or shopping for a gifter, get it right with GAME this Christmas. The Merry Marauder is an epic Christmas-themed outfit option for Heroes in Fortnite, Battle Royale mode. You can buy using V-Bucks in-game, but you won't need any V-Bucks for this Fortnite Christmas Jumper. 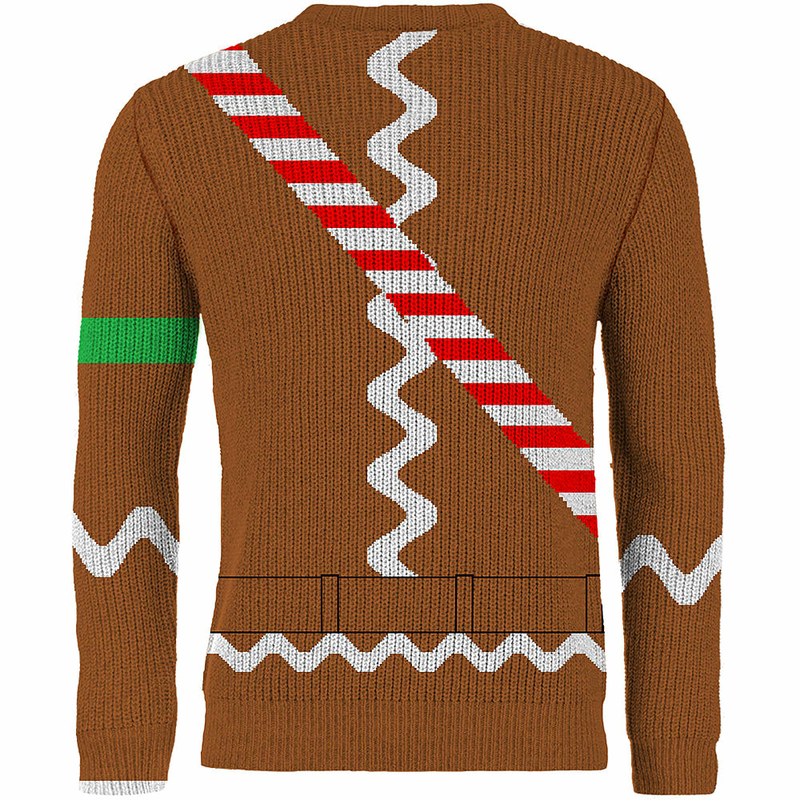 The jumper has the military Merry Marauder pattern is designed on the front. Dress like your Fortnite player or let someone wear their favourite in-game skin. Shop the Fortnite Merry Marauder Chestnut Jumper today, and gift gamers really want this Christmas.